We needed a derby but we needed a derby with a small touch of difference. 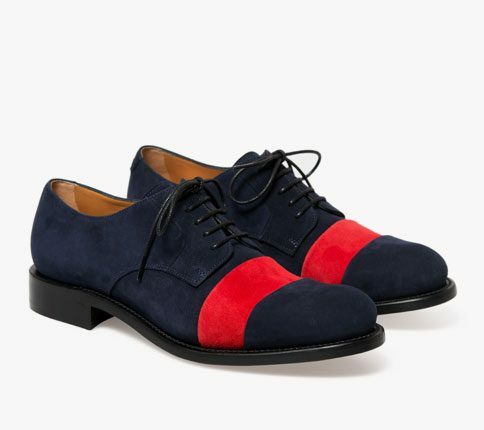 So here we have navy Alice derby with a bordeaux leather panel across the front of the shoe. Each one is hand polished and finished to an exacting standard. 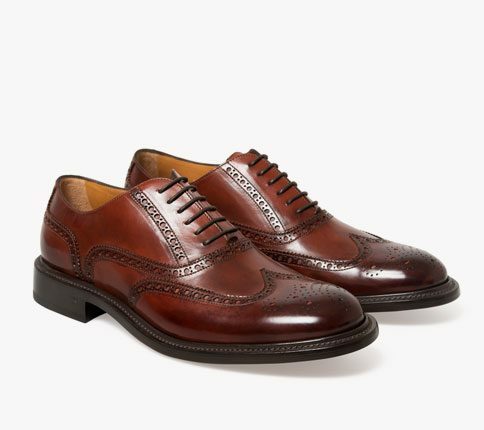 If you look carefully, you will see a tiny bee stamp on the outside heel to denote its hand crafted journey.